An old car or truck is an adventure from the start for some simple reasons. The technology is old, the parts are worn out and many of these old classics were built when life (and traffic) traveled at a more leisurely pace. 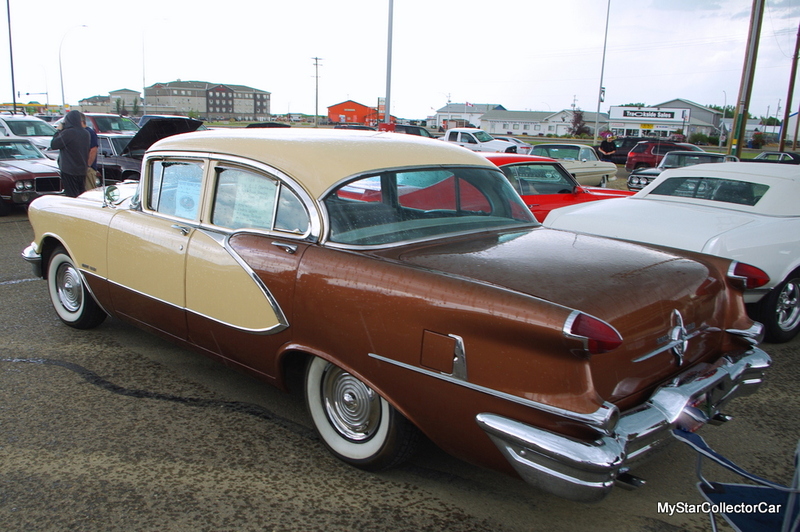 The start of the project is just the beginning of the adventure—this ’56 Olds 98 4-door sedan is a classic example of how adventures start. 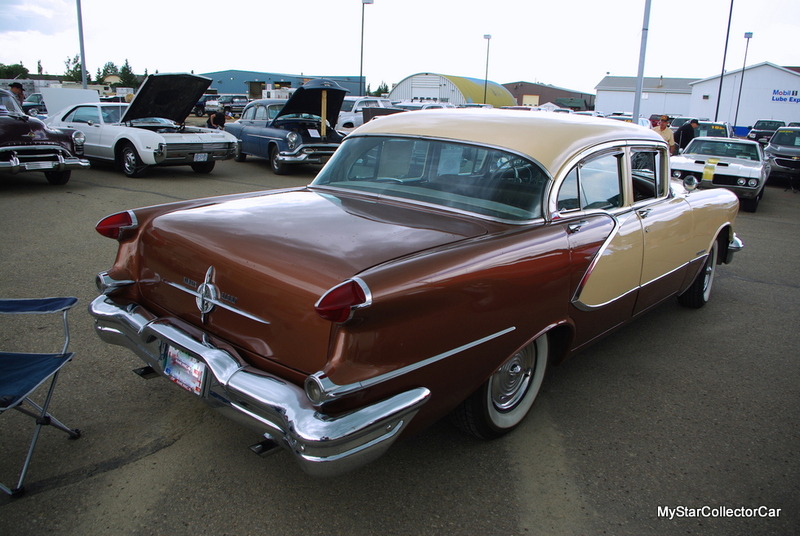 John MacLean was drawn to this car because his family had a ’55 Olds 4-door sedan and he “just loved that car” when he was a kid. The car was eventually scrapped but not before it left a lifetime impression on a young John. 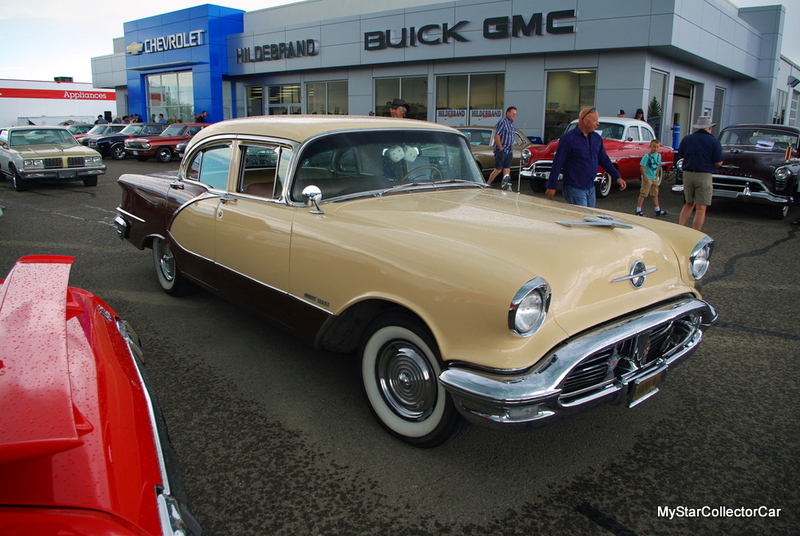 John found this ’56 Olds in an ad back in the 1990s so he made a trip out to the West Coast to buy the car from the wife of the previous owner. 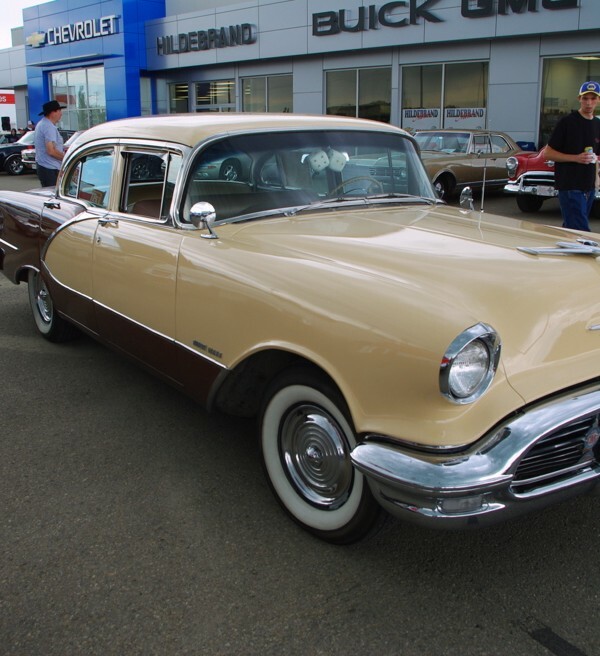 She wasn’t very well-informed about the Olds sedan but she did provide some information about the car from her husband’s records and he knew it had been in “9 weddings and some movies”. John found out how the brakes worked in the first leg of the trip when they seized up. Essentially this meant John had no brakes unless he wanted to lock them up and pull over to unlock them so he drove through the Canadian Rockies in a 50s era Olds with very sketchy brakes. John admitted he was a lot younger then and today he would have brought a trailer to haul it home but 25 years ago he had a daredevil attitude so he basically drove through the mountains with no brakes. John admits he had to slam it into reverse a few times to stop it and he paid a price later on with the transmission. 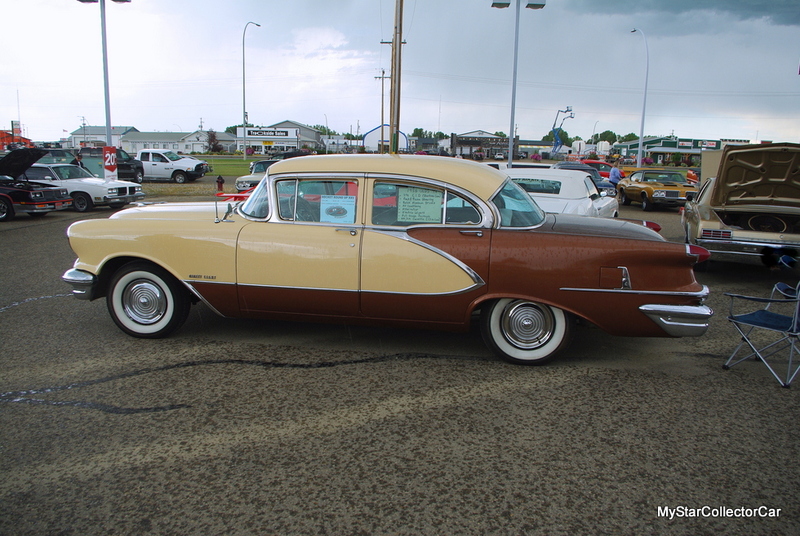 John began to evaluate the project and he knew he wanted better brakes so he added large, finned aluminum 12” drums from a Buick and that set off a chain of events because this was not an easy conversion. He used new wheels from a 1980 Chevy van to accommodate the new brake setup but now the Olds has serious stopping power—a welcome option after the hair-raising trip through the mountains. The other major issue was the engine. 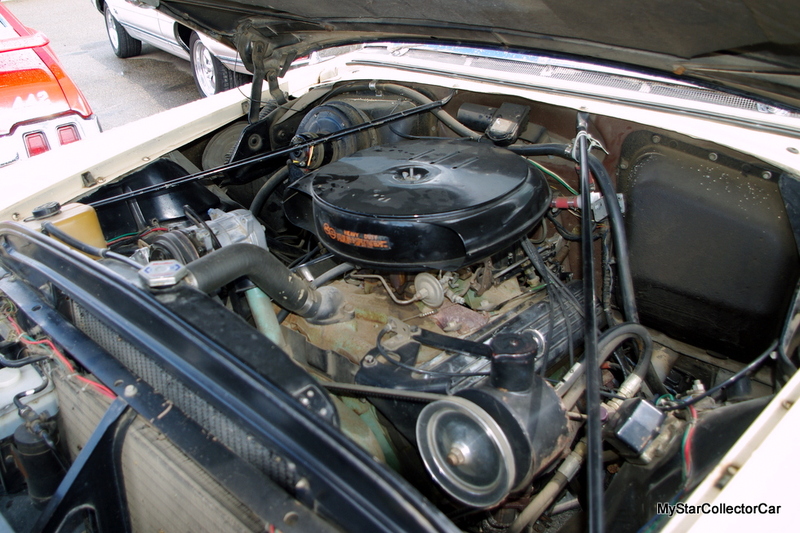 John replaced the stock V-8 with a 394 cubic inch ’61 Olds engine because he wanted a little more power. He did other things like add an alternator and upgrade the front end with rack and pinion steering (after a few experiments) . 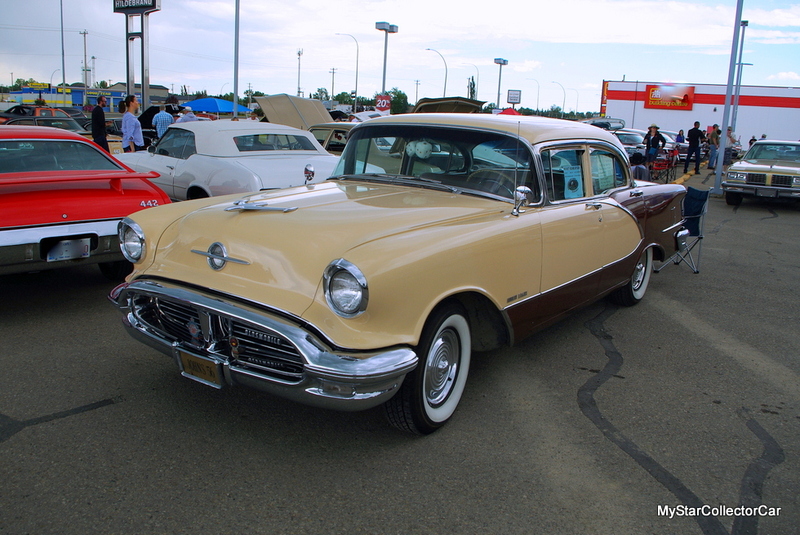 John said the Olds “still drives like a 50s car but with much more positive steering and lot less play in the wheel”. There have been many little adventures with the Olds besides the brake issues. John had an electric fuel pump installed but for some reason “the guy installed it in the engine compartment so it vapor locked like crazy”. It went to the back but it was installed on a lift so when the car settled on the ground the electrical wire rubbed on a spring so he had more electrical issues until he ran the harness back to the pump the correct way. The car has a new paint job because a detailer “polished through the paint” and the alternator replaced the generator after a catastrophic failure but now the Olds has been ten years and trouble free. 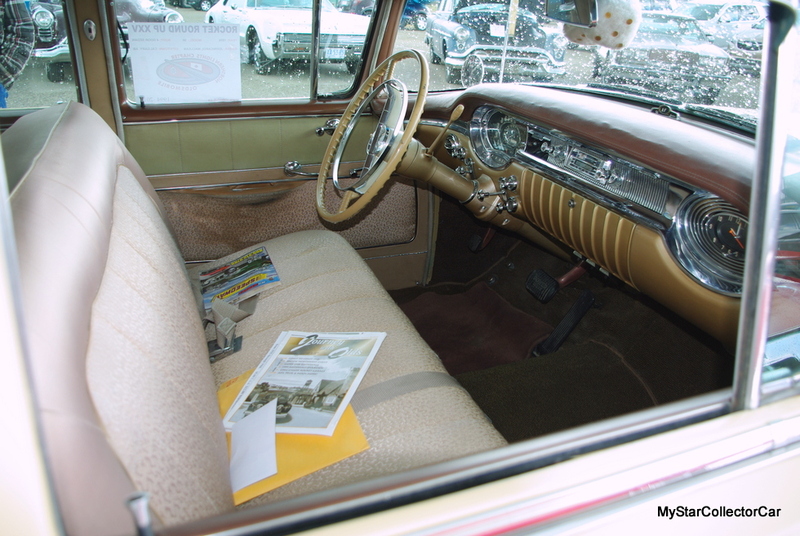 It doesn’t leak anymore, the bugs have been worked out, the air conditioning “spoils” John and his wife so the 98 has turned into an extremely reliable 63-year-old car. 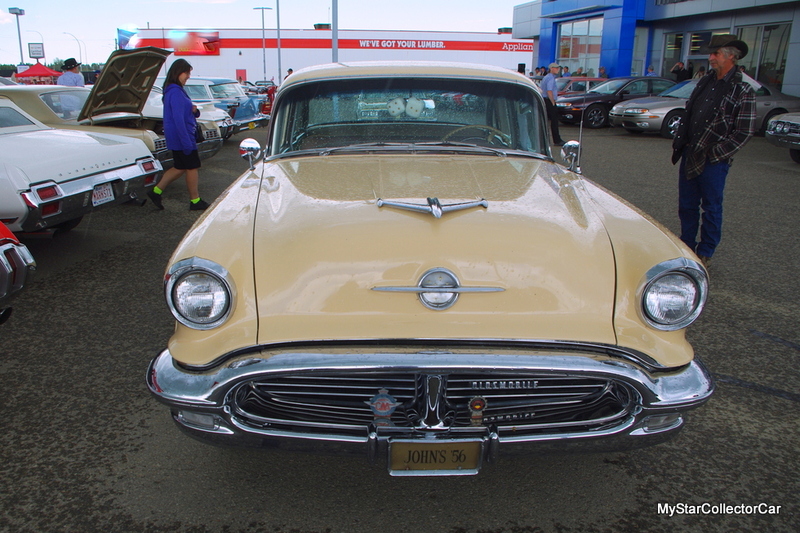 The adventures continue with the Olds 98—they’re just not as hair-raising as they were when John bought this classic.